Lucky movies tend to be an escape in some cases where we can watch characters overcome great odds and become daring heroes. They scale tall cliffs, navigate out of tough situations, and seem to have just the right solution for solving a problem or besting a villain. There’s an undeniable thrill in watching something so fantastical, where our hero can survive a 50-foot drop or a punch to the gut that may have killed someone in reality. And so take comfort in this list of movie characters that seem to have all the luck and accomplish so much within their running time. As the prequel of sorts to the original Star Trek crew, it’s easy enough to see why Captain James T. Kirk became the most daring and cocky Captain to ever helm the Starship Enterprise. Though his father perished during a starship battle, he was born mere moments after his mother escaped in an escape shuttle. 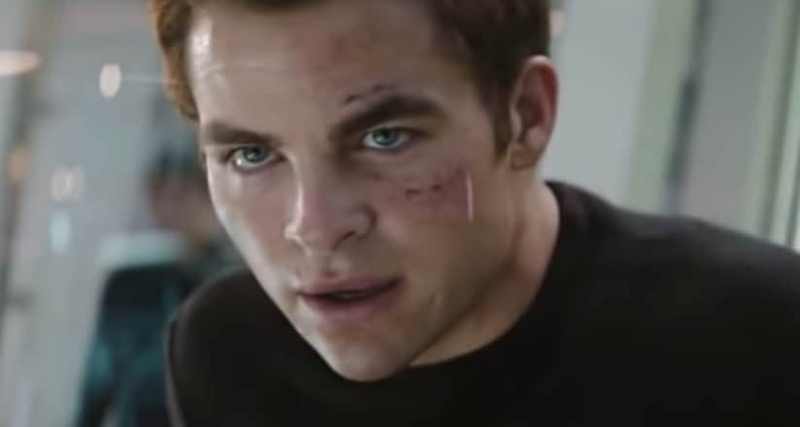 And Kirk’s luck continues when he grows up to become the most reckless and luckiest of starship captains, proving to the Federation that he has the right amount of insight to save the galaxy from a time-traveling threat and be worthy of captain status. From warning a fleet about a secret invasion to besting Romulans in their scheme to blow up Earth, Kirk has so much luck he even has the honor of running into Leonard Nimoy playing Spock one last time. The motto of the talking bear Paddington is a grand one; If we’re kind and polite, the world will be right. And Paddington’s world is a delight all the more because of his gentle charm, despite his accidental nature. Even when accused of a crime in another lucky movie Paddington 2, he remains a genuinely charming bear that favors finding the best in everyone and just happens to bring out enough to turn tough, rude men into absolute charmers. Gruff cooks become loveable lugs and sinister thieves turn into a marvelous performer, albeit from the big house. 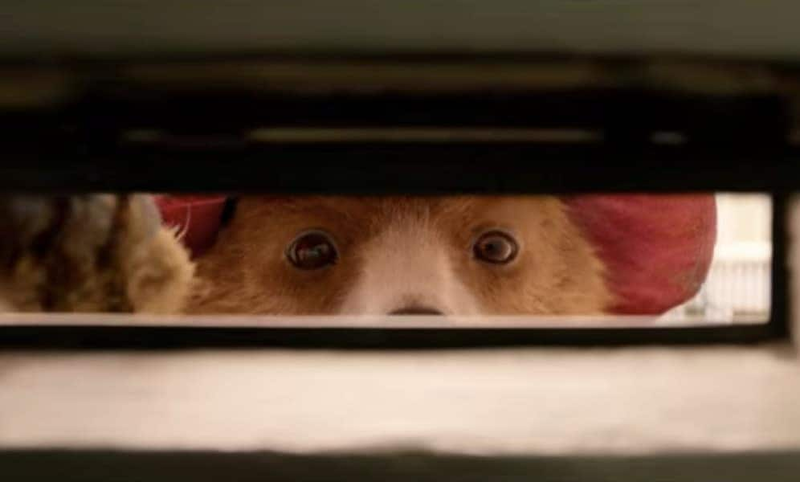 Only in Paddington’s world could a bear have such an effect. Bilbo is a hobbit who one wouldn’t expect to be a hero but that’s exactly what he becomes. And how lucky is he that the adventure comes right to his door when the great wizard Gandalf comes knocking asking for his help. 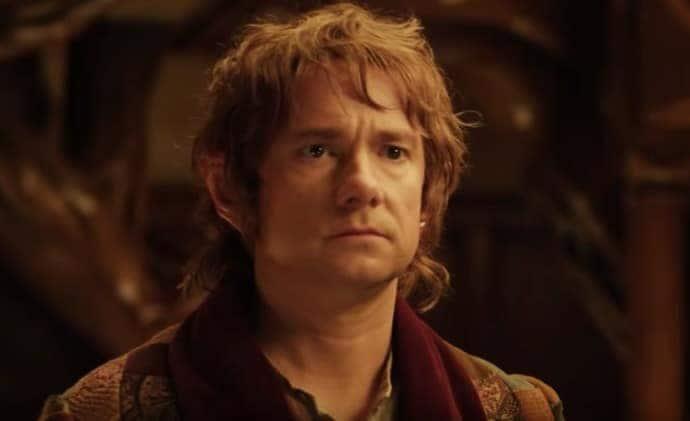 Though reluctant at first, Bilbo will soon warm up to the idea of adventure and manage to survive a journey that finds him battling trolls, dragons, and whole armies with little more than his intelligence and wits. Oh, and a magical ring. Indiana Jones is an adventure icon that has always seemed to have the best of luck at surviving everything from vicious fist-fights, to rolling boulders, to disastrous situations. 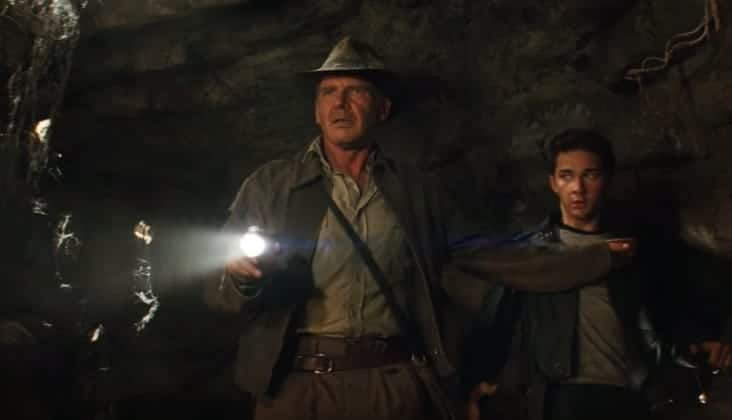 Though you can find any number of lucky battles and near-misses in all his films, Kingdom of the Crystal Skull features perhaps his luckiest of escapes. Jones at one point awakens in a town built for testing an atomic bomb, mere minutes from the bomb going off. He survives by locking himself in a fridge and being blown out of the town, surviving not only the blast but the violent tumbling of the fridge as it is sent soaring and crashing. Now if that’s not the luckiest movie character, I don’t know who is. The 1950s kid Hogarth Hughes desperately wants a pet that his single mother won’t let him have. But he lucks out with the ultimate pet when a giant robot from space crashes in his neighborhood. Realizing he can talk to this robot and teach him things, Hogarth quickly realizes he is the luckiest kid on the planet to have such a pal. The two get into all sorts of fun exploits, from causing massive cannonballs at the swimming lake to playing with abandoned cars at a junkyard. Hogarth is not only lucky enough to have such a pet that seemingly will never die but also has enough smarts to teach the robot deeper themes about human behavior and mortality. Known as the boy who lived, Harry Potter must be lucky considering he survive an assault from the evil Voldemort who murdered his parents. Okay, the death of his parents aside, Harry still has some amazing luck when attending the Hogwarts school of magic. He’s able to become a pro at the sport of Quidditch, escapes deadly encounters with evil witches & wizards, and becomes so skilled in defensive spells he secretly teaches them to his classmates. 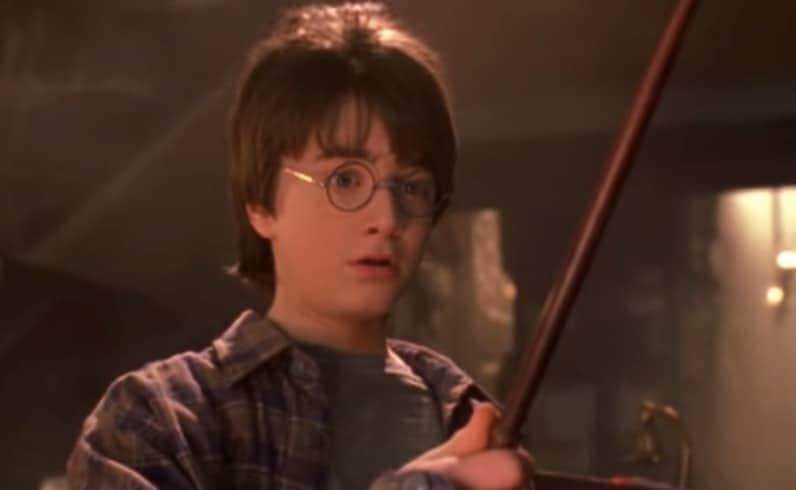 And after going through the hardship of staying with his condescending aunt and uncle since the loss of his parents, the Sorcerer’s Stone brings all that good fortune his way early in the first charming entry of the saga. Teenager Marty McFly may have a heavy adventure ahead of him but he’s lucky enough to have a pal like Doc Brown, always coming up with new inventions. 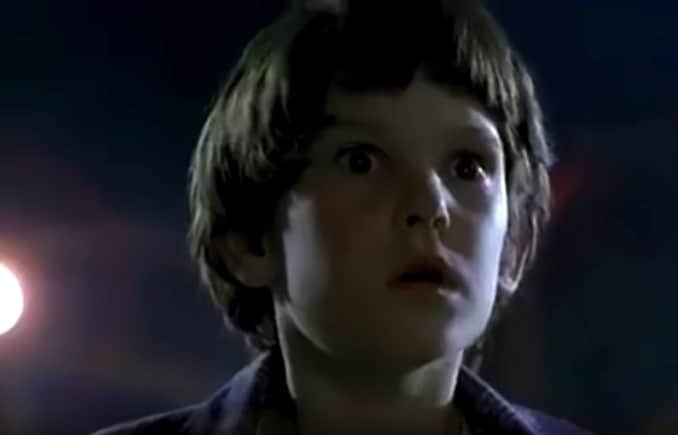 When Marty is sent back in time to the 1950s, he needs to both get back to his own time by powering up the time machine once more and also ensure his parents hook up so he can still be born. Both of which he not only accomplishes with a perfectly timed bolt of lightning to generate the power he needs but he also has enough time to play a mean guitar at the high school dance. 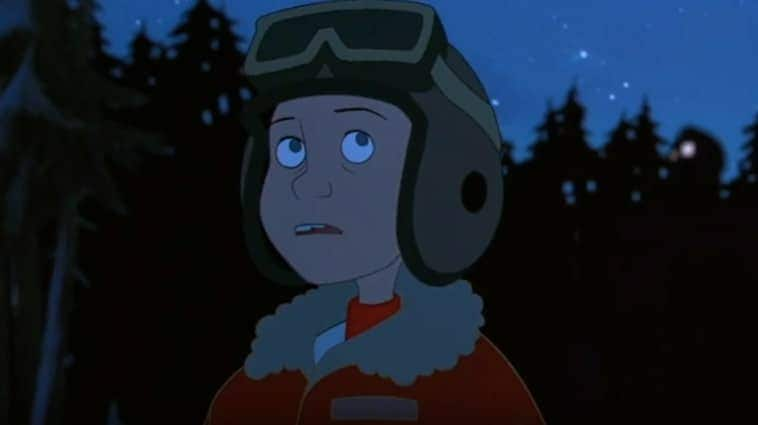 Feeling alone as the middle child, his brother too old to connect with and his little sister to childish, Elliot manages to find a new friend in the on-the-run alien of E.T. The oddly shaped little creature with a long neck and an amazing ability to heal other turns out to be his best friend, curious about the world and eager to follow Elliot. And, hey, what kid wouldn’t love to have a friend with special powers that can make your bike soar across the skies? 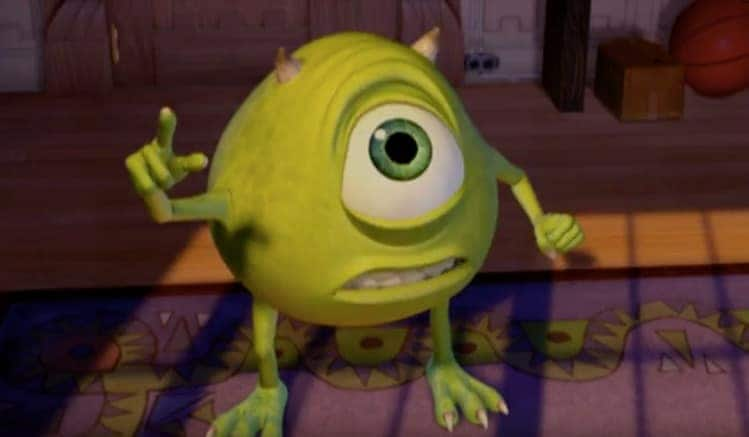 Mike Wazowski in Monsters Inc.
Next on our list of lucky movies is Monsters Inc. There’s great pluck to a character such as Mike, the one-eyed monster of a monster society requiring the screams of children to survive. He’s content enough to just do his job and maybe get a brief mention in a television commercial for his efforts as an assistant scarer. But when a kid threatens to destroy his world, as well as revealing a terrifying conspiracy, the mostly panicking Mike manages to come through to help save the kid, his monster pal Sully, and reshape the entire monster society. 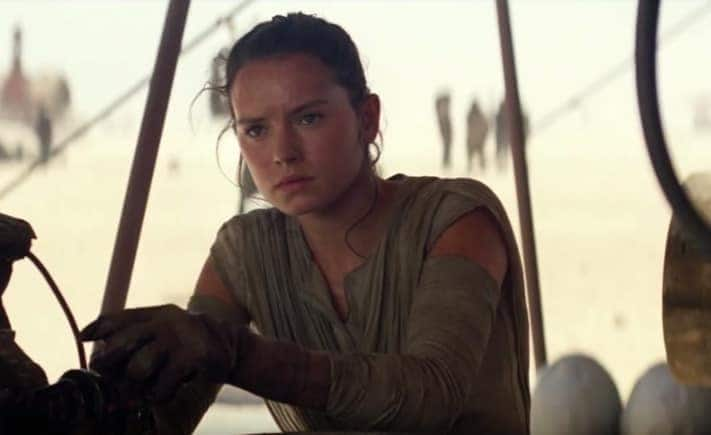 Rey starts off in The Force Awakens as a junker living on her own, hardly making enough for food in her business of scrapping downed starships and vehicles. 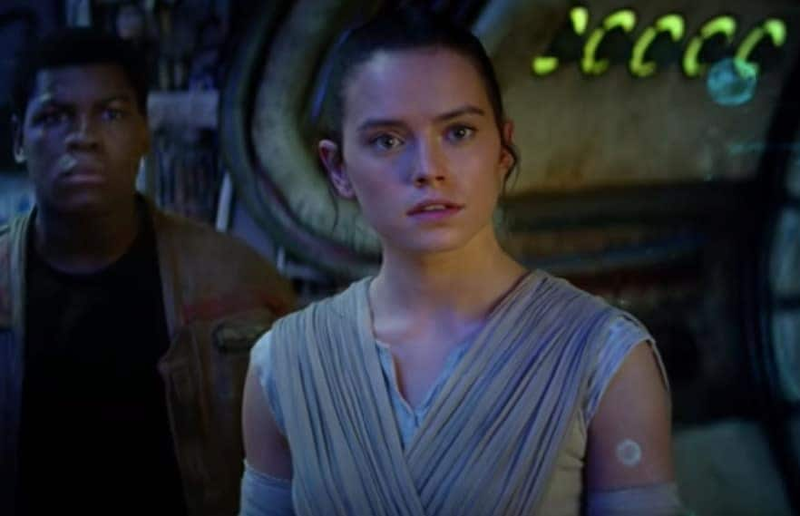 But when the evil galaxy armada of The First Order come knocking, she hops into the iconic starship of the Millennium Falcon and is off on an adventure to save the galaxy. Not only does she turn out to be a stellar mechanic/starship pilot but also a Jedi capable of wielding Lightsabers and the abilities of the magical Force. A classic hero with a lot of luck.